New Maven subscribers get 50% off their first Maven beauty box valued at $55+ and shipping is free! Join Maven and get 50% off and FREE Shipping on your Snow Day Welcome Box. Use code FROSTY50. Join Maven and get 50% off and FREE Shipping on your Bubbly Welcome Box. Use code 50CHEERS. Julep Maven is the only customizable box of full-size, limited-run nail colors and beauty innovations? That means no surprises, no dupes or colors you don’t like. You can see what is in your box each month and have the option of swapping out colors/products you already have or don’t want. Julep Maven is affordable? Every month you get more than $40 of full-size products for just $24.99 per month (tip – prepay for three months at a time and save $15). 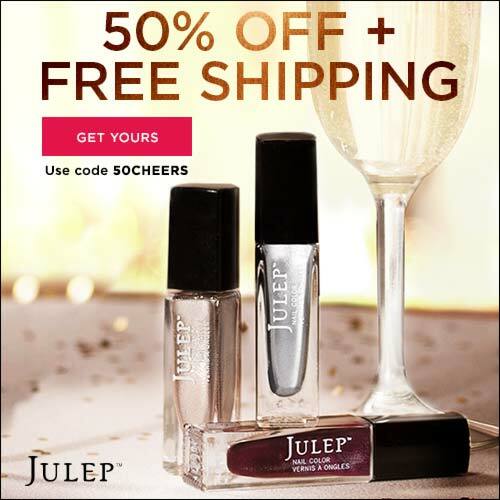 Julep Mavens get 20% off all single product purchases, free shipping, early access to secret sales? If you are passionate about your polish, that adds up to some amazing savings! Get started now! Use code FROSTY50. 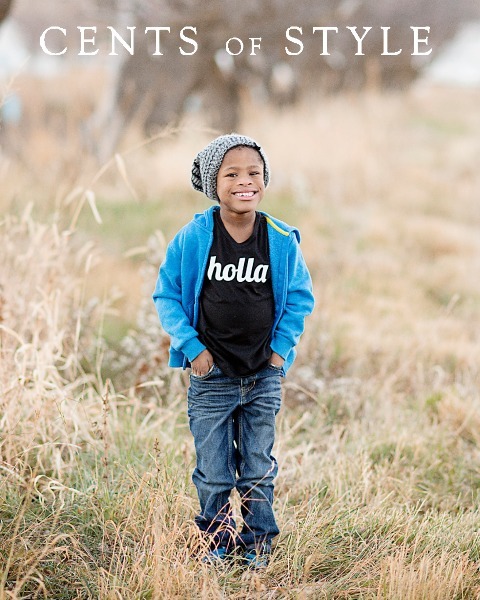 Join Maven and get 50% off and FREE Shipping on your Snow Day Welcome Box. Buzzfeed and Mashable love Julep Maven and someone someone on your gift giving list will love it, too! 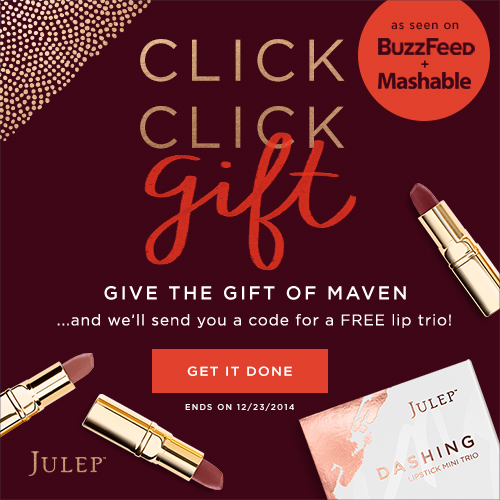 Give someone a 2, 4 or 6 month Maven subscription and you get a code for a free Lip Mini Trio set! Now that is a win-win situation! Offer expires December 23, 2014 so give the Gift of Maven today! 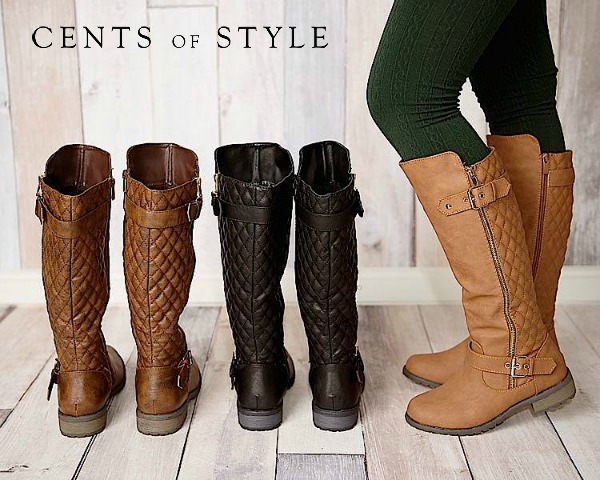 Fashion Friday- Boot Sale- Boots from $19.56 Shipped w/ Code BOOTDEAL. 19 Dec 2014 Comments Off on Fashion Friday- Boot Sale- Boots from $19.56 Shipped w/ Code BOOTDEAL. This will be our last Fashion Friday for 2014. We will not have a deal next week, 12/26/14. However, we plan on making 2015 the best year yet. 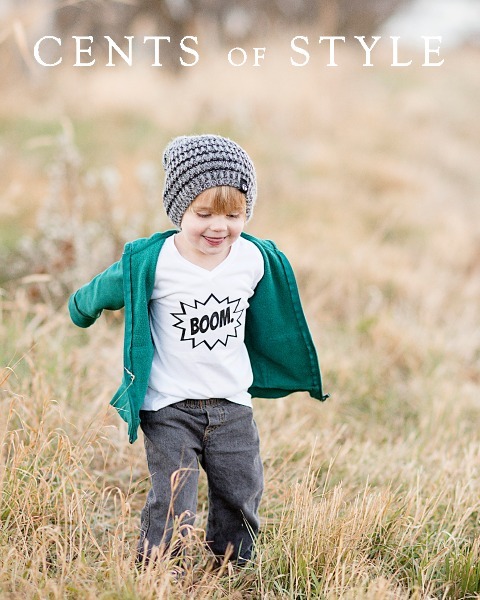 Thank you all for your loyalty to Cents of Style this year. It is so appreciated. We look forward to great things in 2015. Julep saved the best Mystery Box of the year for last – just look at those two colors that come in the Naughty & Nice Mystery Box. 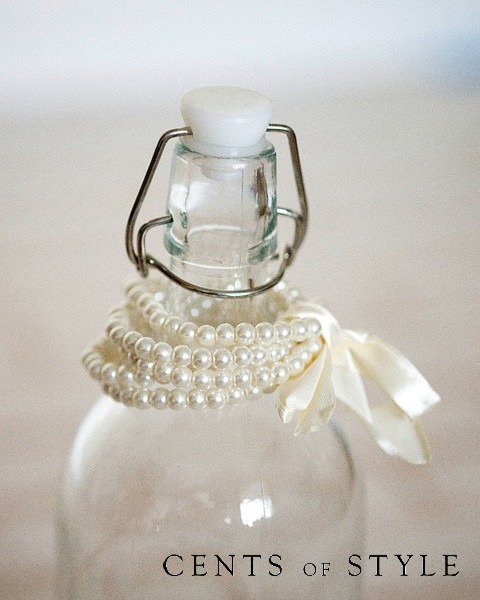 Need a few creative ways to inspire your readers to purchase a Mystery Box for themselves? Just think, for $24.99 you can get $150 worth of fabulous stocking stuffers, teacher gifts, gifts for the sitter… and I’m sure you can think of someone else on you list that would love a little Julep. Each Naughty & Nice Mystery Box will contain two must have colors – Patricia and Sue – and the rest will be a surprise! The total value of the box is $150 which makes it top rated value at only $24.99. 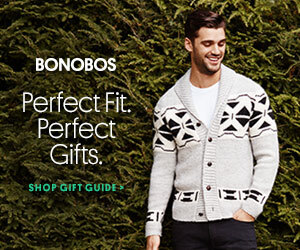 Get it in time to gift for Christmas using expedited shipping. If you spend $50 or more, your expedited shipping is FREE. Score some last minute gifts and maybe even something you have had your eye on, too! Fine print: Offer expires on 12/19/2014 at 11:59pm PT, or while supplies last. Purchase of multiple Naughty & Nice Mystery Boxes may result in polish or product overlap. Offer may not be combined with any other promotional offer or discount (e.g. Maven 20% discount). No exchanges or returns are possible on Mystery Box, individual items, or add-ons. Estimated full retail value is at least $150.00 for all Naughty & Nice Mystery boxes. Taxes vary by location. 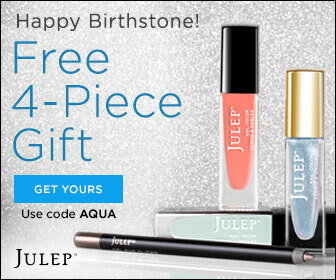 Free expedited shipping offer is valid on orders of $50+ on Julep.com and does not apply to Welcome Box orders. Offer expires 12/18/2014 at 11:59pm PT. Orders placed after this date are not guaranteed to arrive by December 25, 2014. Christmas delivery is not guaranteed for shipments outside the continental US or delays caused by weather. Taxes vary by location. Which do you XO? Which Color should we stock? Choose from fav to least fav…. Think handsome circles and common centers and say hello to the new Concentric Collection from Warby Parker. This unique collection showcases an interior ring of color around the lens, in hues inspired by the warmth of the season. There are three new styles and even one brand new color – Whistler Grey! These latest looks are all about complement and contrast, with a bit of luxury and a subtle dash of color. Visitwww.warbyparker.com/Concentric today to see all the frames in the new Concentric Collection. Authentic Steel Boned Black Brocade Underbust Corset 20 Spiral Steel Bone, 4 Flat Steel BoneFront Length: 14 inch (35.5 cm)Side Length: 11.7 inch (29.7 cm)Back Length: 12.0 inch (30.50 cm)Fabric: BrocadeLining: 100% CottonFront Opening: Metal Busk… Click Photo To Find Out More!! 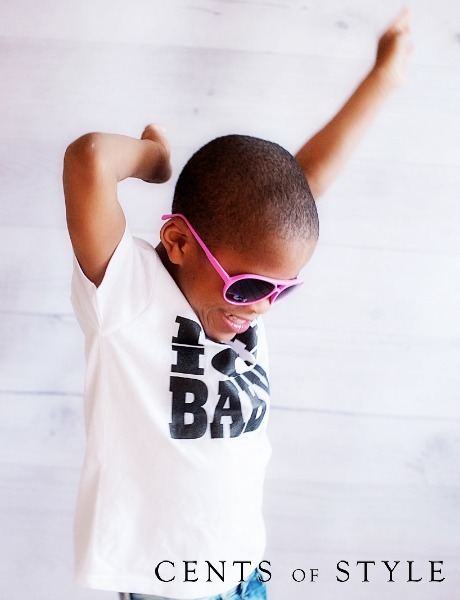 Miss Tina Knowles, curated a Caché collection for the holidays! 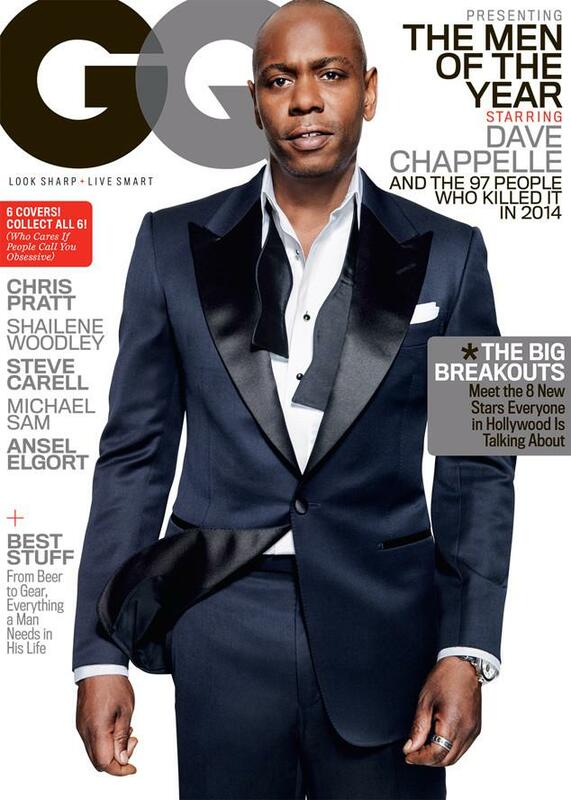 02 Dec 2014 Comments Off on Miss Tina Knowles, curated a Caché collection for the holidays! Designer Miss Tina Knowles, curated a Caché collection for the holidays! 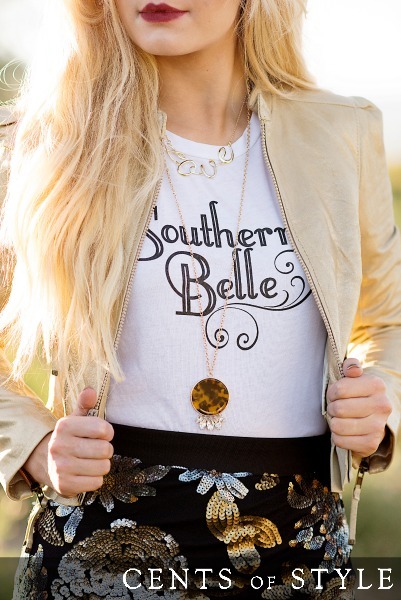 CYBER MONDAY DEAL- T-Shirts 60% off & FREE SHIPPING w/ Code CYBER, +FREE Bracelet. 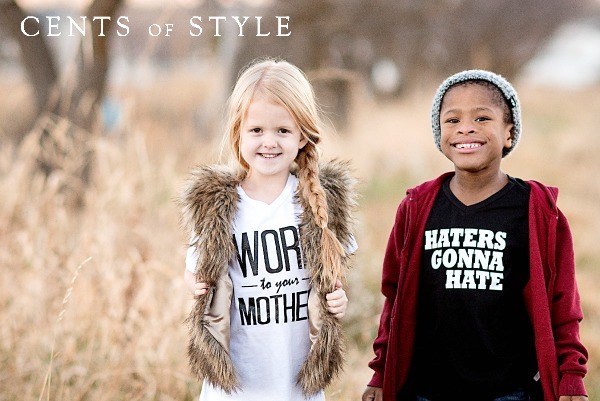 30 Nov 2014 Comments Off on CYBER MONDAY DEAL- T-Shirts 60% off & FREE SHIPPING w/ Code CYBER, +FREE Bracelet. This Wednesday, we have our Colorful Tights, Diamond Pattern Tights, and 2-Pack Black & Textured Tights in 13 different colors! 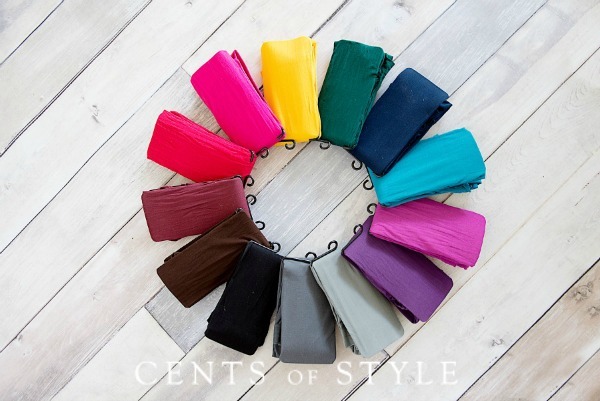 Colorful & Diamond Tights are $7.98 and the 2-Pack Black and Textured Tights are only $5.58 for TWO pair of tights!! 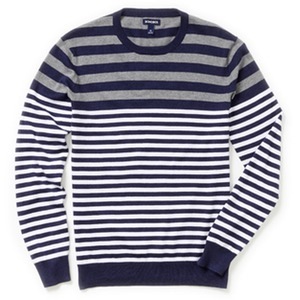 #StyleSteals is first come, first serve and it will not normally be something we will be restocking. Buy One Get One Free on Clearance Shoes with code BOGO + Free Shipping at Heels.com! 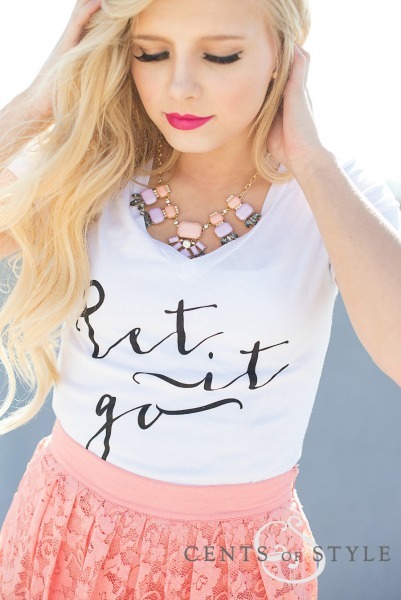 20 Nov 2014 Comments Off on Buy One Get One Free on Clearance Shoes with code BOGO + Free Shipping at Heels.com! 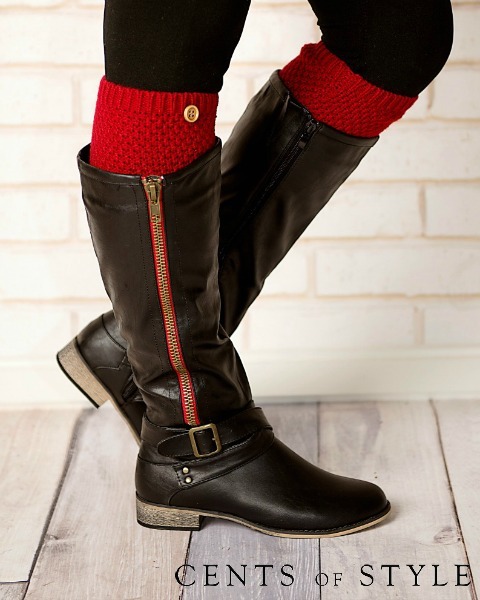 BOGO Fall Boots Clearance Sale! NUXE – Cosmetics of Natural Origin – Limited Time Only! 20 Nov 2014 Comments Off on NUXE – Cosmetics of Natural Origin – Limited Time Only! 25% OFF + 1 FREE Travel Size + 2 FREE Samples + FREE Delivery with your $30 order! HUILE PRODIGIEUSE® IS THE NO.1* OIL IN FRANCE. THIS INIMITABLE, INCOMPARABLE CULT PRODUCT NOURISHES, REPAIRS AND SOFTENS SKIN AND HAIR. We asked a few thousand polish lovers one simple question: How do you clean-up your DIY manicure when you’re done? “Take a shower afterwards” hovered near the top of the list, with plenty of votes for pre-covering cuticles with Vaseline, chap stick, or Elmer’s Glue. Filing/buffing dry polish off of fingers and cuticles was a big one, too. There is! The game-changing Julep Plié Wand was developed to make polishing your nails easier, better, and faster, especially with your non-dominant hand. Need a refresh on the Plié’s awesomeness? The Julep Plié Wand is an ergonomic nail polishing tool designed to solve common pain points and give you better results. Imagine if you’d spent your whole life writing with a pen cap and then someone finally handed you a full-size pen. That’s what it feels like to polish with the Plié Wand. Plié overcap fits on any Julep nail polish and attaches to the Plié Wand. One Plié is all you need! The Plié Wand has been quietly taking the polishing world by storm since May. But now we’re gearing up to make some noise. There’s no question the Plié is changing DIY manicures for the better. The only question we have is this: Who’s in? Limited time offer!! 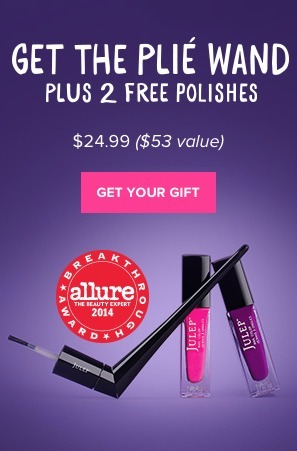 Get two free polishes with your Plie Wand ($24.99 – a $53 value) ! 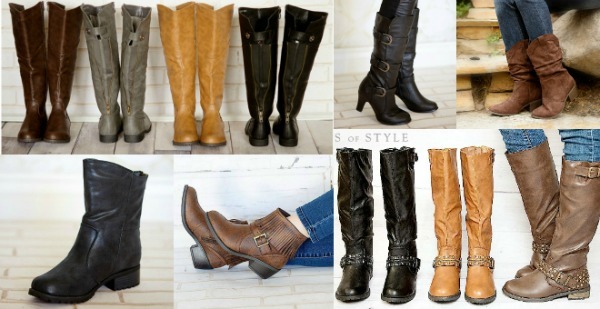 Shop Fall Clearance Boots and Buy One, Get One On All Clearance Styles with code BOGO at Heels.com! BOGO On All Clearance Boots!